One way remotes There are 17 products. 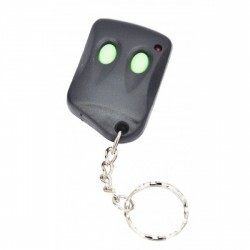 Remote TX3N can be used for car alarms LT-5200TX3C, LT-5200TX3N, LT-5200 TX3G, LT-5200 TX2C, LT-5200 TX3D, AS-300B. 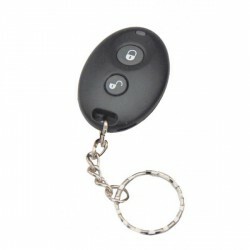 Remote TX3G can be used for car alarms LT-5200TX3C, LT-5200TX3N, LT-5200 TX3G, LT-5200 TX2C, LT-5200 TX3D, AS-300B. 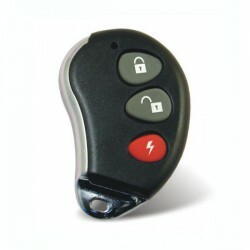 Remote TX4P can be used for car alarms Eaglemaster LT-5200TX4P and Eaglemaster AS-300T. For "Scorpion CL-1300" car alarm. 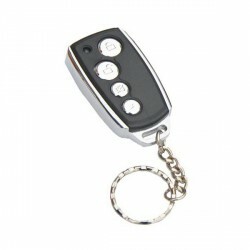 For car alarm Eaglemaster E2 and Eaglemaster E4. 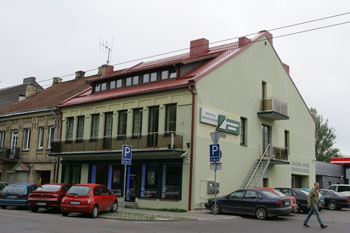 For car alarm Eaglemaster E5. 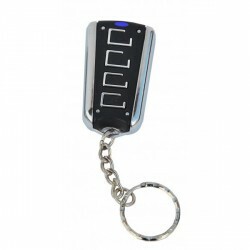 For car alarm Eaglemaster E5 G7. 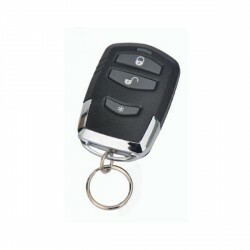 For car alarm Eaglemaster E5 G24. For car alarm Eaglemaster E4 G21. For car alarm Eaglemaster E8.